I'm combining two blogging events today: #AMonthofFaves, and The Virtual Advent Blogging Tour hosted and revived by spritewrites. However you got here, welcome! Join hosts Girlxoxo, Traveling with T and Estella’s Revenge in looking back at the year that was, sharing your favs. Check out the Event Schedule. Even though Christmas is about spending time with family, the decorations that we bring out each year hold their own memories of people and places. I'm not a big decorator, but I make that little bit of effort at Christmas. We won't put the (real) tree up til this weekend, but until then, here are a few of my favourite Christmas things. New house in 2015, fireplace and mantel to decorate. 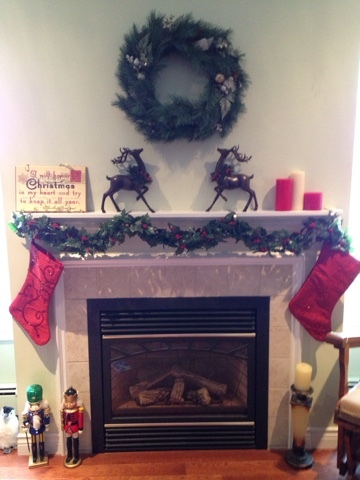 I love these reindeer and being able to have them as the center of the mantel. The little penguin on the left is our newest addition. 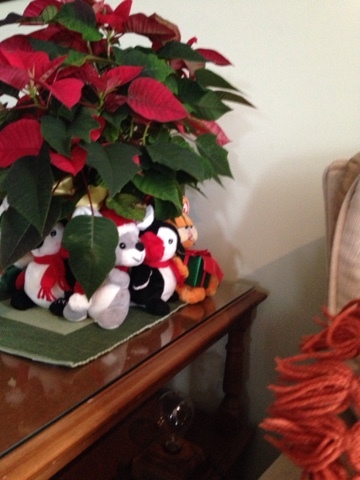 Fresh poinsettia, surrounded by those annual stuffed toys from Sears from when the kids were little. 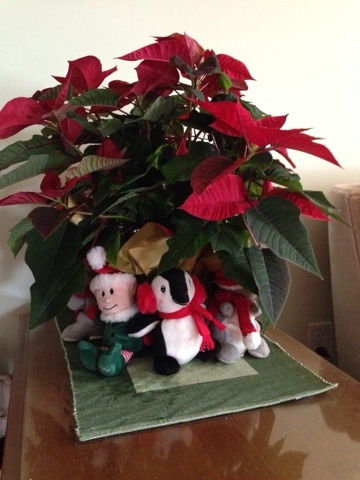 The poinsettia was from a fundraiser, supporting our nephew's hockey team. Christmas is a time of helping out. 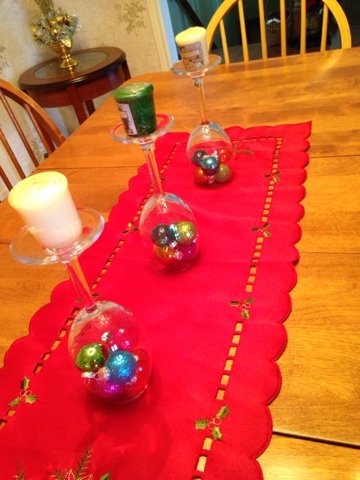 thanks Pinterest for the decorating ideas! 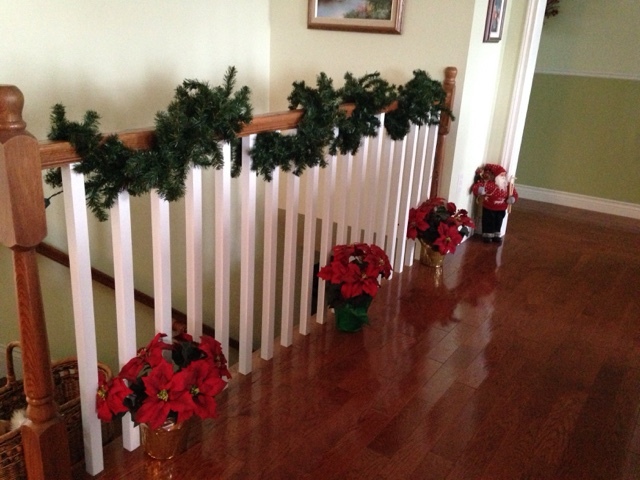 I also love having a staircase for decorating. The garland looks particularly nice with the white mini-lights at night, and Santa hats are stored in the basket. 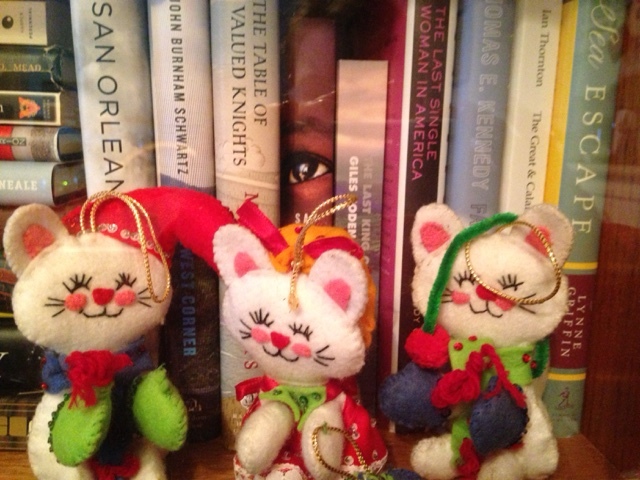 The three little kittens who lost their mittens, hand made (from a kit) by my sister and I when we were kids, almost forty years ago. Momma cat stands a little further along in the bookcase, safe from people. 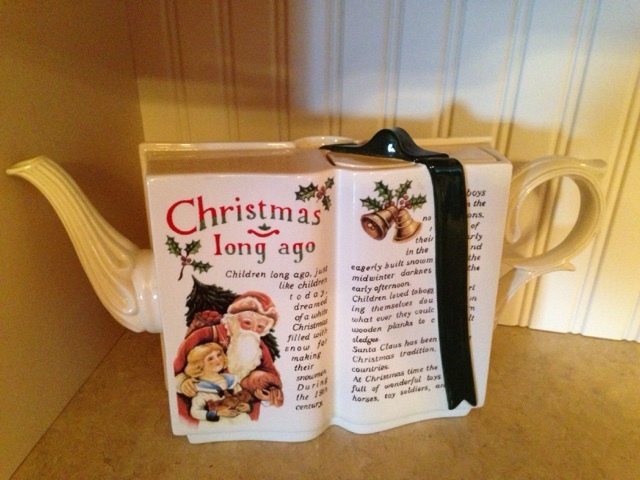 A Christmas tea pot that was my grandmothers. She loved china and pretty things. Pictures of my three children from that adorable age (6-8 months) when they can sit up on their own, but not get anywhere. 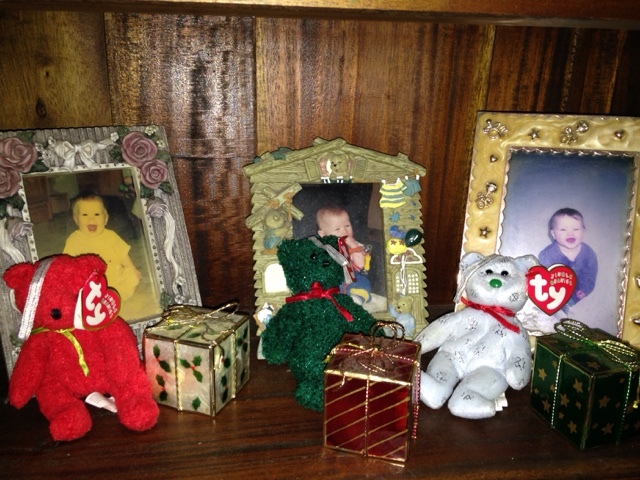 Each has a little Ty Christmas teddy that I always put with their pictures. 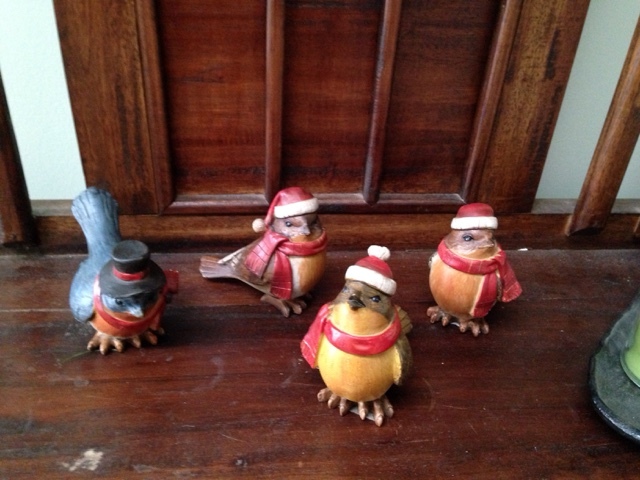 I wish I had more of these little wooden Christmas birds. So cute! 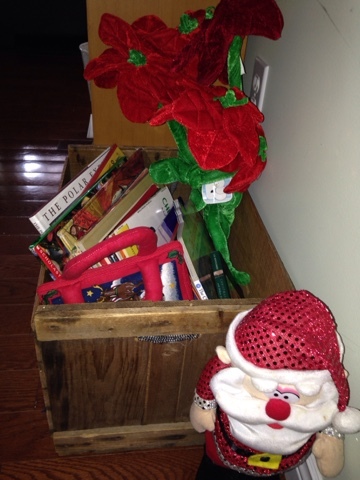 Box of Christmas books for seasonal reading - one of the best is the Christmas I Spy book, and the homemade quilted book by Nana with the little Santa which moves on each page. 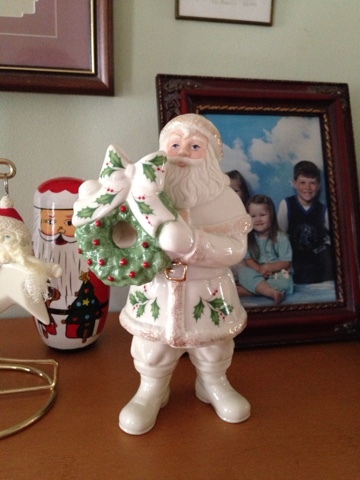 I love Christmas Lenox ornaments. Maybe someday they will have shipping to Canada. 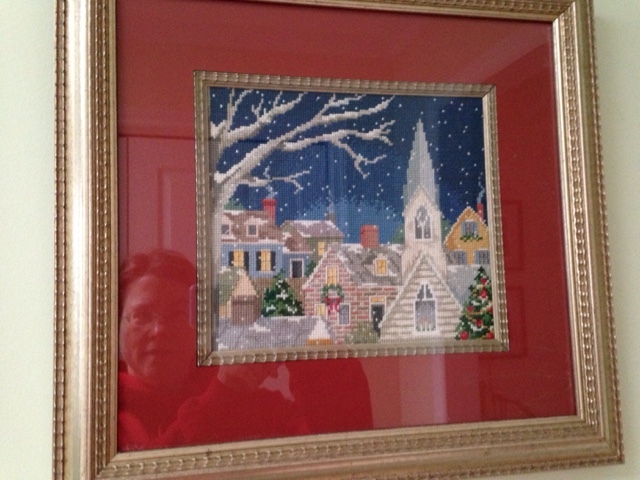 Beautiful cross-stitch Christmas scene, made my a former girl-friend of an uncle of mine. Also, self-portrait. Today on #AMonthofFaves, we are talking about reading outside our comfort zone or surprise finds this year. Surprise! I don't like reading outside my comfort zone and instead, settled into a whole bunch of police mysteries or cozy mysteries. This becomes my Top Ten Tuesday (a day early) about the top mysteries I read this year. (I'm not quite ready to list my top reads of the year.) Top Ten Tuesday is hosted at The Broke and the Bookish. Oh wait. I could say my surprise read was discovering Miss Marple, who I never liked, and I refused to read back when I first discovered Agatha Christie. I was all about Poirot and the little grey cells. By waiting, I had the whole series of Miss Marple to delight in this year. The first Miss Marple, and the one I think liked the best, although they were all very good. I listened on audio to nearly all the books. But maybe Caribbean Mystery or Nemesis was better? A new Bennie Greisel mystery, the Johannesburg SA police officer struggling to get through one day at a time. These two books along with Ritual form a mini trilogy within the Jack Caffrey series, forcussing on Flea Marley, a police diver. I visit Sicily each year with the latest Inspector Montalbano mystery. Always fun, always makes me hungry and want to visit Italy. Great Canadian mystery with the wonderful police chief, Hazel Micallef, who fits the classic model of a police officer whose own life is so messed up, but who solve crimes. Book 6 in the classic, crime series starring Martin Beck, but also providing social commentary in Sweden in the late 1960s. New author! New series! 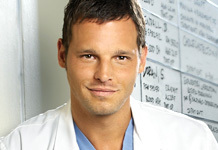 Will Trent in Atlanta, former foster child works for the Georgia version of the FBI. This second book was even better than the first. I've made my own personal challenge. I've read one book by the author, and loved it. I've been meaning to go back and read another of their books. I left the list short and manageable, but these are authors I've been meaning to read for quite a while. Sometimes, the book I haven't read is the one that made me notice the author in the first place, but I ended up reading a different book first. Which I loved! So read the second book already! Feel free to make your own little list. Keep it short. Anyone else remember that TV show, Once and Again? It was made the same people that made thirtysomething. I watched it during the three years it was on. - another well written novel, with interesting and real characters. Nice use of 9/11 to tie up the book. I'm not sure how to classify Goodman. character driven stories with some moral dilemmas. Book club choice of Hush, Hush was very good! This book landed me right in the middle of an established mystery series, but I would certainly read more of Tess Monaghan. Loved the Baltimore setting. Another book club choice, The Many Lives and Secret Sorrows of Josephine B. I didn't know I enjoyed Napolean/French history, but this book about Josephine (before she became Josephine) was very good, and the first in a trilogy. The Girls' Guide to Hunting and Fishing was a delightful surprise! Written kind of like Olive Kitteridge, connected short story chapters about one person. I'll be talking about this book more before the end of the year. The delightful Dept. of Speculation was so engaging and such a quick listen, that I should probably listen again. It was that quick and delightful, that I just might! It reminded me of The Lover's Dictionary by David Levithan in that the story is not linear, but the pieces make up the story. Familiar with any of these? What's a new author find for you? Some nights before storms, the chip aisle is pretty depleted. I think everyone always bought them, but it became a tweet, sort of letting people know we were ready. For another storm. And last year, there was always another storm. In trying to cut down on pop (diet has the aspertame, regular has the sugar: you can't win) I started drinking tea in the evening. Caffeine free herbal teas, or roobois, or green tea. Nice warm cuppa. 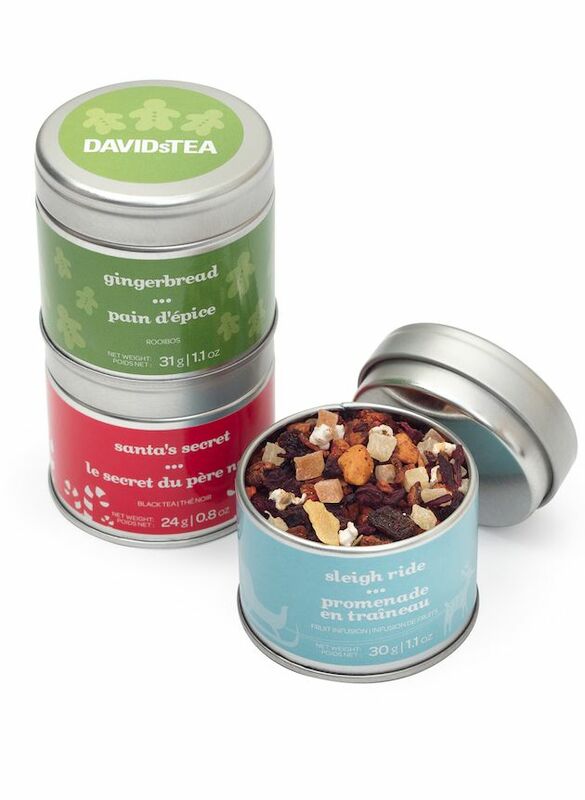 David's Tea is a Canadian company that keeps me in fancy teas. I always have cold hands, so I always have mittens. I keep a pair of mittens or gloves in the pockets of every coat and jacket I own. I am never without mittens. We bought my parent's home when they downsized to an apartment last year, so inherited a garage. Garages are the best! No clearing off the car in the morning, no scraping the window. Between the garage and the heated seats in our latest vehicle, I am a much happier winter camper. Gotta wear the Roots Boots, with all the time I spend in a rink. (Two girls, each on two ringette teams. Plus, I mentioned the snow, right?) I got my boots seven years ago. They are warm, comfortable, and fashionable. Funny story. My son was in grade seven and not interested in boots. 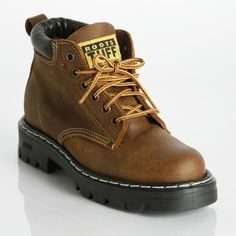 I knew from teaching at high school that these boots were the kind teenagers might wear, if they wore boots. Since his feet were exactly the same size as mine at that point, I offered to buy him these boots. He wore them (lots of other kids have these boots, he mentioned one day) and then his feet grew. Lucky me! The next year his feet were his father's size, so we got son another pair. His father and I are stocked in boots for a long time. The only problem now is daughter has same size feet as me, so sometimes we both want to wear them! 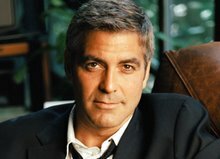 Today, the topic is Most Unique or Memorable Read, for good or bad reasons. Luckily, mine was for good reasons. I've read Jaclyn Moriarty before, wonderful young adult fare set in Australia. Some have different titles in different countries which can make it hard to keep track, but The Year of Secret Assignments and Feeling Sorry for Celia, loosely connected books, were very cute. I tried another book, The Spell Book of Listen Taylor, which didn't work for me and I didn't finish. Witches were too weird. Then, this summer, I got A Corner of White from YA Sync, paired with Dracula by Bram Stoker. Short story long, I didn't know which book to expect. Two parallel stories. Cambridge, England. Maybe Australia (Cello felt like Australia). Parallel worlds. Lots of science. World-building. Family problems. Colours that attack. Yeah, it got weird there. While it took a while for me to get into this one, I persevered because the individual stories were interesting. There are two worlds, which have to be developed and set up with characters and back stories which was took a while. One in Cambridge and the other the kingdom of Cello. Once the two worlds connected however, I was hooked. Madeline found a note in a parking meter that was from Elliot in Cello. There is a crack in the space-time continuum connecting Madeline and Elliot. It takes a while for Madeline to understand that there is a real, other land, if she ever does. (Elliot already knows about our world - it's part of the history in Cello.) The pen-pals share their problems of being teenagers in difficult families. And really, that's the strength. The characters of Madeline and Elliot, although young adult, where very real, and facing tough decisions. Their developing friendship and trust was delightful. Madeline and her mother have run away from her father, so are now living in much reduced circumstances. Elliot's father disappeared in a purple attack, but his uncle also died and the beautiful young teacher also went missing, making the death suspicious. Madeline is making new friends and having difficulty with her new life. Elliot is trying to clear his father's name. The letters between the teens were so good. Cello was a different world, with colours. Now, me just telling you about them is weird, but the development that happened in the book made them make sense. Good world-building, right? The different 'colours' have different effects, and purples are terrorizing the land. (reminded me somewhat of dementors) There is also a Butterfly Child that comes each year and can be caught, bringing good luck, it taken care of properly. So many great elements tied together for the reader who is willing to trust that the author knows where she is taking you. I'm glad I was patient enough to be bought under the spell. Activity: I guess 2015 was the year of graduations around here - June involved a grade 12, grade 9, and grade 6 graduation as everyone moved on to a new school for the fall. 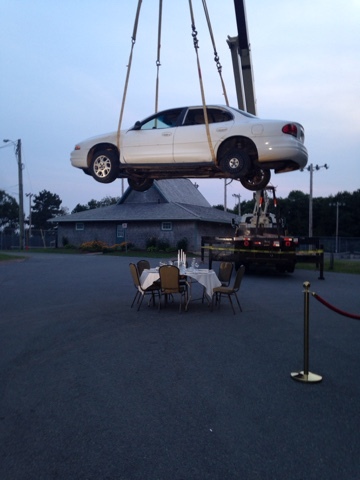 Proms, semis, and ceremonies over a two week period kept us all hopping. 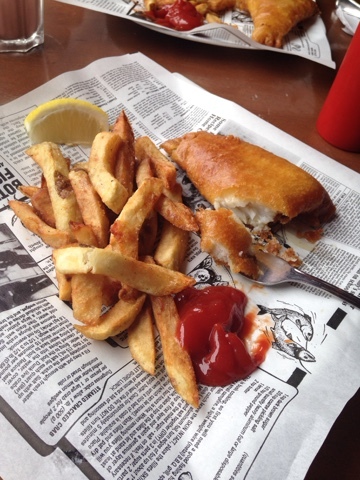 Food: My fifteen year old daughter discovered that she liked fish and chips from restaurants. We spend much of the summer eating out and sharing a fish and chips. Keep in mind, we live on the east coast of Canada, so we get lots of fish and chips options. It was delicious and fun! 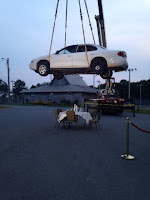 Event: I started looking forward to the 2015 Art in the Open as soon as last year's ended. In 2014, I happened upon this outdoor festival one evening in downtown Charlottetown. Wandering around downtown and discovering art installations of all kinds, plus the Crow Parade, was so cool. 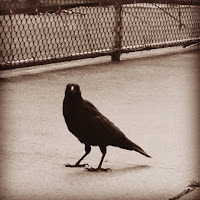 [Crow Parade - people dress in their best crow costumes, lots of kids, and walk together, cawing and cawing, from city center to Victoria Park, returning at dusk just like all the crows in Charlottetown return to sleep at the park. Awesome!] I vowed to be more aware this year, and was able to partake in so much more of it. It only runs from 4-midnight so you have to be organized to see all you want to see. I really think the Crow Parade is the highlight for me, but tramping through the woods at Victoria Park at night and finding a blanket tent, or a whole bunch of keyboards playing low, creepy tones, or the car loaded on the crane over the dinner for two, was so much fun. Wear: I got a new sweater jacket from LL Bean to get me through the fall sport season. Two field hockey players makes for plenty of cool late afternoons. I liked that it was knit, long and had a hood. As the fall has been mild, it is even doing well for those ringette games at the rink, as long as I have mitts, hat and warm boots. 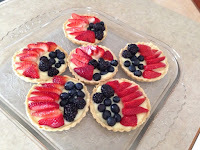 See: I started watching The Great British Bake-Off on PBS during the winter and then proceeded to watch all the seasons on youtube That lead to me learning to make pastry and try some tarts and pies. 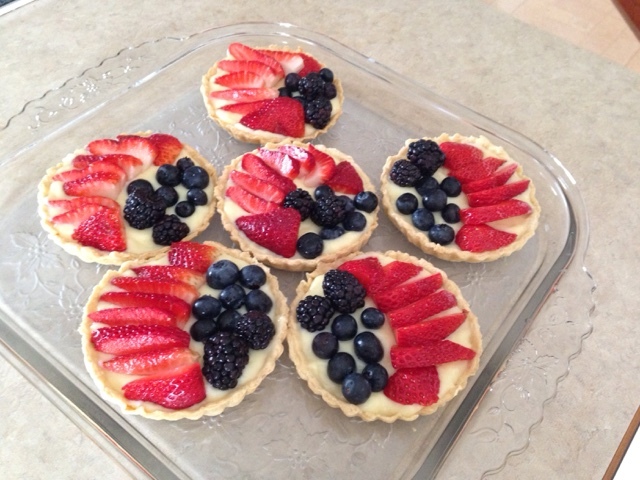 No soggy bottoms! 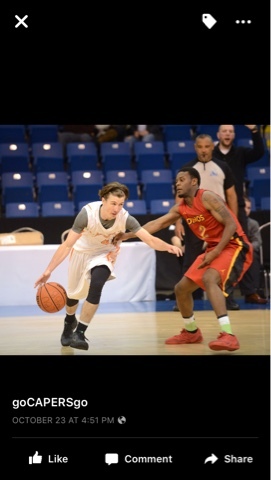 Visit: A big change around my house was that oldest son went off to university in Cape Breton. On the map, PEI and CB are pretty close, but going from one island to another is actually about a 7 hour drive. We've made two trips to Cape Breton - one to drop him off in the summer, and one in October to watch his basketball team in their Tip Off Tournament. I hadn't been to Cape Breton in years. We didn't get much sight-seeing done, but the fall drive was beautiful. We have 4 more years of visits to Cape Breton - hopefully I'll meet up with Chrisbookarama on one of my trips. Favourite time: Summer is my most favourite time. As a teacher, I am not working. I slow right down, spend time at the cottage I share with my sister (watching tennis to start and end the summer), going the to pool with my youngest - she swims, I read; just enjoying the sun. 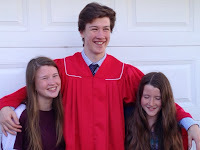 Family get togethers (43rd Annual McNally Golf Tournament), soccer games in the early evening, beach days on PEI, living in sandals, shorts, and tanks, Happy hour every night, great bbq food, fresh strawberries and raspberries. I discovered this cool end of year wrap up for the month of December. Join hosts Girlxoxo, Traveling with T and Estella’s Revenge in looking back at the year that was, sharing your favs. Check out the Event Schedule. What are hyped books? I decided to look at librarything.com's Hot This Month's list of books. Of the top ten, I actually read 5 this year so I feel qualified to discuss 5 Hyped books. I am in the middle of reading this novel this week, but it is definitely worth the hype. I didn't let myself see the movie because I wanted to read the book first, natch, and then I waited quite a while for the book from the library. But I am devouring it, and loving it. Mind you, I am a science geek, so I enjoy this stuff, but just the suspense, and the ethical issues of sending people so far in space, makes it a great read. Plus because the movie has already been cast, I get to picture Matt Damon while I read. As a suspense novel, this really worked. I loved the unreliable narrator, unreliable because of her own poor drunken memory. It was hard to watch her make such terrible decisions, but enough possibilities for the murderer were presented, and the events just kept rolling along. I read this on a stormy, stormy March break and it was the perfect unputdownable book. I also read this on the March Break last year, and I rated it highly at librarything, but my over arching memory isn't as high, but I know I really liked it as I read it. It was a quiet, family drama of a family getting over a tragedy. The book starts with the line "Lydia is dead." and proceeds to unravel what led to this point. 9. Station Eleven by Emily St John Mandel. Technically, the last book I read in 201a4 but so close! This is a somewhat optimistic look at a future after a deadly flu wipes out the world. I really liked the Shakespearean troupe that travels the land like something right out of the Elizabethan era. Mandel's world building was fascinating, and how the flu spread, the terror at the beginning was really good. Following people that were associated with an actor who died on stage in a play in Toronto was good perspective. I keep saying I don't want to read any more WW2 novels, but then another one comes along with hype, and I succumb. Two children, a young blind French girl, and an older orphan German boy are getting through the war in occupied France. There is art history, small town French resistance, evil Nazis, (there are always evil Nazis) and two parallel stories that are hurtling towards each other. I discovered this cool end of year wrap up for the month of December while over at Chrisbookarama's blog. Join hosts Girlxoxo, Traveling with T and Estella’s Revenge in looking back at the year that was, sharing your favs. Alexander McCall Smith's The Handsome Man's De Luxe Cafe; Deon Meyer's Cobra; Alan Bradley's As Chimney Sweeper's Come to Dust; Andrea Camilleri's Game of Mirrors; Inger Ash Wolf's The Taken. Did you check out the number of female authors this year? Two thirds of the books I read were by women. It's not something I actively look for; it's more that my favorite authors are women and that's what I read. Between the library, bookclub, and audiobooks, I don't ever buy too many books. Adding to that I read a good number of books that were bought in other years, and reading any books I bought this year as I got them, my acquiring of books has been very low. My twelve year old daughter also had a good reading year, and she discovered the joy of reading series. After finishing last year with Harry Potter, she moved on to the Dear Canada series, a wonderful set of historical Canadian fiction written as young girl's diaries. Each book is written by a different author as well. After she ran out of those, she moved on to the Owls of Ga'hoole books, a fifteen book series about Owls. Her next series was supposed to be Anne of Green Gables, but she stopped after the first one, and decided to reread Harry Potter. I can't fault her on that - Harry Potter will be her generation's great book series. It has been a great year of reading, and I'm looking forward to sharing some more favourites throughout the month. Two short audiobooks from the summer, courtesy of YA Sync. YA Sync is the most awesome program around - two free audiobooks each week, pairing a classic and a newer young adult book. Just get on their mailing list and you'll get a reminder to download the books each week. That's the only hard part - the books are only available a week at a time. Don't forget - it will hopefully start up again in May 2016. Good historic look at integration in the US Army during the second world war with the first black paratroopers. The hypocrisy of the Americans fighting tyranny in Europe and Asia when their own citizens were unable to fight with them is galling. I remember seeing an episode of 20/20 featuring Ben Underwood, the blind boy who used echolocation to move around and was fascinated. This is the book written by his mother about Ben's life. Her book focuses on her (and Ben's) Christian faith as they deal with the health issues of Ben and the difficulties in their lives. I would have been more interested in the science of his clicking technique to 'see', but that is not the fault of the book. It is heavily Christian, and I mostly enjoyed it, but had more about the mother and her life than I was interested in. Again, not the book's fault - this is her story she wrote. Ben was very inspiring in all that he faced, and he was a very special human, and could make a person wonder about angels on earth. What a perfect topic for me! Looking at my numbers, this year I read 14/15 nonfiction books (so far) that were audiobooks. The only book that wasn't audio was a graphic novel. For me, audiobooks are how I 'read' nonfiction. I'm sure I've mentioned this before, but nonfiction books are how I started listening to audiobooks in the first place. Audio isn't my strongest input of information so I didn't know how well I could hold characters in my head. However, nonfiction books are just like listening to CBC radio - little documentaries or stories for 20 minutes to half an hour or more. Looking back to 2012, the first audiobooks I listened to were If You Ask Me by Betty White and then Bossypants by Tina Fey, reviewed here. Interestingly, I'm still listening to memoirs by comedians this year, including Sarah Silverman, Lena Dunham, and Martin Short. The next type of audiobooks I listened to that year were science type books - Annoying by Joe Palca and Flora Lichtman, and Quiet by Susan Cain. Science and memoirs are my two biggest categories of nonfiction books and I'm only limited by my library's selection. Or am I? I've found a loophole in acquiring audiobooks from my library. Since all the interactions are done online, I asked my sister, who lives in a different province in a larger city, for access to her online library. (I gave her my account number as well.) Now we each have two libraries to choose from. Her library has more choices, but often longer waits for books. Digital books are automatically deleted on the due date, so no overdue fines are possible. Of course, automatic deletions leads to my saddest audiobook adventure - a book being deleted when I only had less than one hour left in the book! So, if your library doesn't have a great selection, find a relative or trusted friend in a large city and trade library cards. Just browsing the nonfiction audiobook section of my library has led me to listen to some books I may not have considered. Reasons why I pick certain audiobooks - they are available, I recognize the author, they are short, they are available, they are short, I've heard of the title, I am cheap and listen only to audiobooks I can get at my (or my sister's) library. Libraries like requests so always feel free to ask your library to get a book you'd like to listen to. Some nonfiction books are the perfect blend of topic and narrator, and don't underestimate the effect a good narrator has on an audiobook. I read The Immortal Life of Henrietta Lacks by Rebecca Skloot and loved it, but I've heard other bloggers rave about the audio version enough to make me think about listening to it. It's no surprise to see Cassandra Campbell as the narrator of that book - she's always great! Some authors read their own books as well, like Malcolm Gladwell and all the comedians. Great topic this week! Does anyone else listen to nonfiction audiobooks? Two reviews from January. That's a long time ago, isn't it? Details are sketchy, but I do have an overall vibe from these books. I read and really liked Larson's book, Devil in the White City. I also picked up Thunderstruck at a used book sale, but available audiobook can trump hard copy at times. Part of what I liked about Devil in the White City was how Larson told two stories at once - the crazy serial killer and World Fair being held in Chicago. In the Garden of the Beasts isn't quite two separate stories like that. 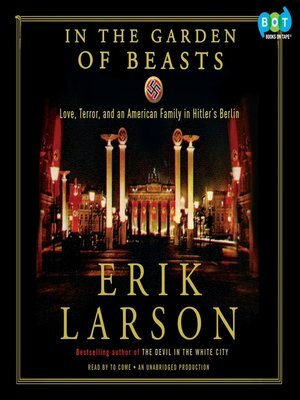 An American diplomat and his family are sent to Berlin in the 1933, as the Nazi's are taking off. 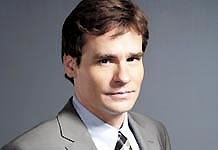 The family, the Dodds, primarily the father,William E and his daughter, Martha were not memorable. Not horrible enough to hate, not virtuous enough to cheer for. Just there in Berlin with horrible people doing horrible things. It's not fun reading about how the Nazi's came to such power, and the horrible things they were doing as people saw and couldn't or wouldn't do anything to stop it. The facts are true, and looking at it from the Ambassador's family was a on-the-ground unique way of telling the story, but it wasn't quite enough for me. I'll try another Larson, but I don't think this was his best. I listened to Wheaton read Ready Player One, and he was adorable as usual. I think these were some stories left over from his other book, Just A Geek: Unflinchingly Honest Tales of the Search for Life, Love, and Fulfillment Beyond the Starship Enterprise, or from his blog. 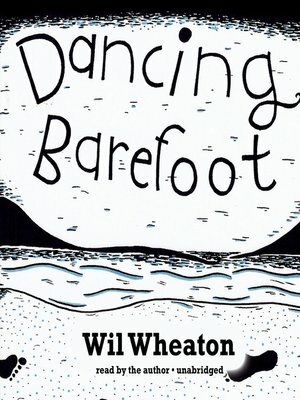 Dancing Barefoot is five essays on Wheaton's life. Easy to listen to, Wheaton is around my age, so we have the same cultural markers. If you are a Wheaton fan, or Trekkie, you'll enjoy this one. Did I not write about any of these books yet this year? They were all fabulous, each in their own way. I shouldn't be surprised because they are written by some quality writers, who happen to be Canadian, and who happen to be women. Did I like this better than The Wife's Tale? Maybe, this was very good, and so different from her other books. It's the end of the underground railroad, but in modern day Ontario. A five year old girl Sharla is left with her seventy year old neighbour, Addy. That shouldn't be allowed to happen obviously, but no one has ever been looking out for Sharla, and Addy ends up being the best thing for her. And it turns out Addy needed Sharla too. The introduction of Sharla sends Addy back remembering her life as a child and young girl. Life can be tough for women, what with the lying men all around. I just loved how Lansens framed the story with the back and forth in time, how she incorporated the history of the African community in Canada, and the evolution of the delightful character of Addy. How bad is it when an alcoholic reaches rock bottom? Horrifically bad. Colleen is nearly fifty, and in such denial. Most of the novel takes place over one very long, very depressing day in Colleen's life, essentially a country song as she loses nearly everything (job, apartment, friends) and the only coping mechanism she has had, alcohol, is letting her down. She's very close to drinking herself to death. How engrossing the story, how inside Colleen's head we get is a testament to the author. This was the last novel I had left to read by Shields, and I'd been putting it off. What if I don't like it? What if I do, and then there are no more? You can see the dilemma. I did like it, and now there are no more for me. 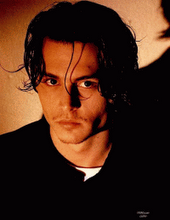 This one ends up being one of my favourites, along side Unless. It's a simple story, about two people, finding love. That's it. There are no big dramatics, everything is watching these two different people, who have not been able to 'settle down' get together. Much of the book is waiting for them to meet. It's delicious waiting to see how their Venn diagram of acquaintances will eventually overlap.